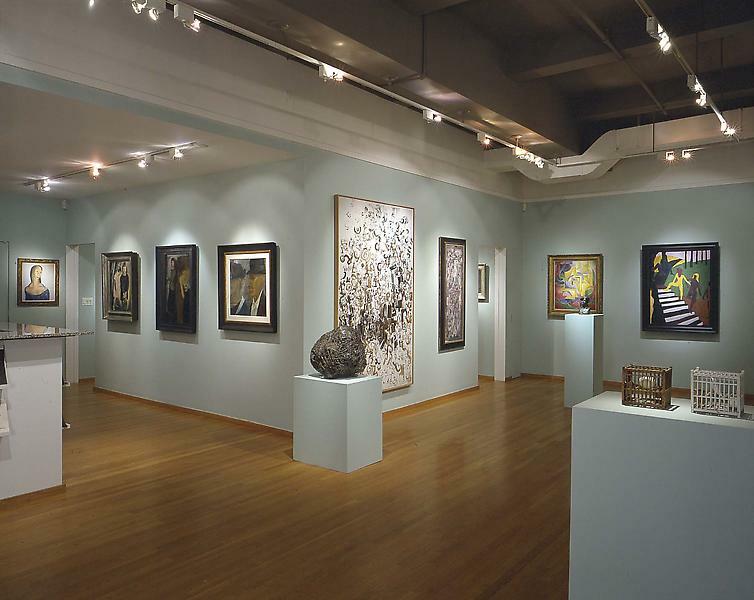 Artists included in this exhibition: John Atherton, William Baziotes, Romare Bearden, Virginia Berresford, John Biggers, Oscar Bluemner, Lee Bontecou, Charles Burchfield, Paul Cadmus, Federico Castellon, Konrad Cramer, Francis Criss, Jay DeFeo, Beauford Delaney, Willem deKooning, Burgoyne Diller, Arthur Dove, Philip Evergood, Claire Falkenstein, John Flannagan, Adolph Gottlieb, John Graham, Morris Graves, Chaim Gross, Nancy Grossman, Lawren Harris, Alfred Jensen, William H. Johnson, Joe Jones, Raymond Jonson, Paul Kelpe, Gaston Lachaise, Jacob Lawrence, Blanche Lazzell, Edmund Lewandowski, Norman Lewis, Martha Madigan, Boris Margo, Jan Matulka, Alfred Maurer, Earl McWilliams, Walter Murch, Elie Nadelman, Jackson Lee Nesbitt, Clifford Odets, Alfonso Ossorio, Irene Rice Pereira, Eve Peri, Jackson Pollock, Fairfield Porter, Richard Pousette-Dart, Anne Ryan, Betye Saar, Augusta Savage, Charles Seliger, Ben Shahn, Esphyr Slobodkina, Raphael Soyer, Dorothea Tanning, Lenore Tawney, Pavel Tchelitchew, Alma Thomas, Bob Thompson, Mark Tobey, Lawrence Vail, Charmion von Wiegand, Max Weber, Hale Woodruff, and William Zorach. 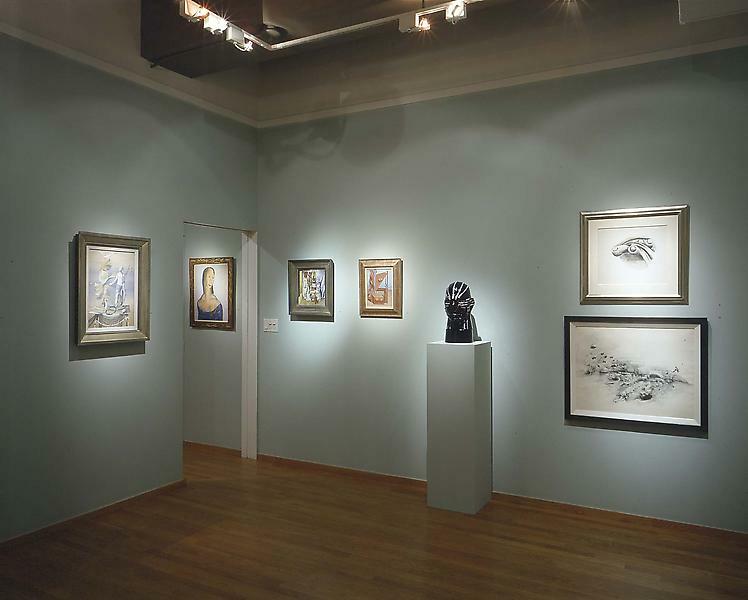 Michael Rosenfeld Gallery celebrates its tenth anniversary with the exhibition, Michael Rosenfeld Gallery: The First Decade. 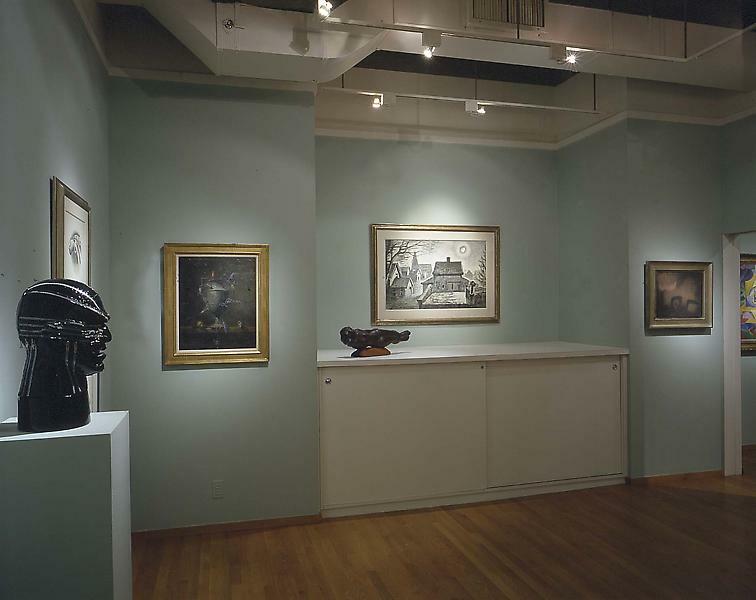 This group exhibition, featuring the work of seventy-two American artists, will illustrate the various movements in American art from 1910 through 1975, offering a general overview of the gallery’s exhibition programming and mission. 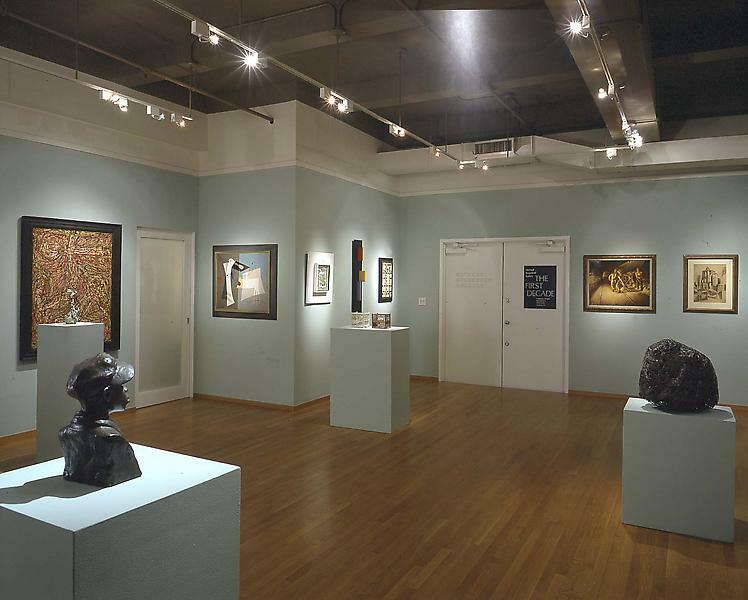 In 1989, Michael Rosenfeld opened Michael Rosenfeld Gallery with a purpose: he aspired to raise awareness for American artists and movements that he believed deserved greater acknowledgement for their significant contributions to American art. 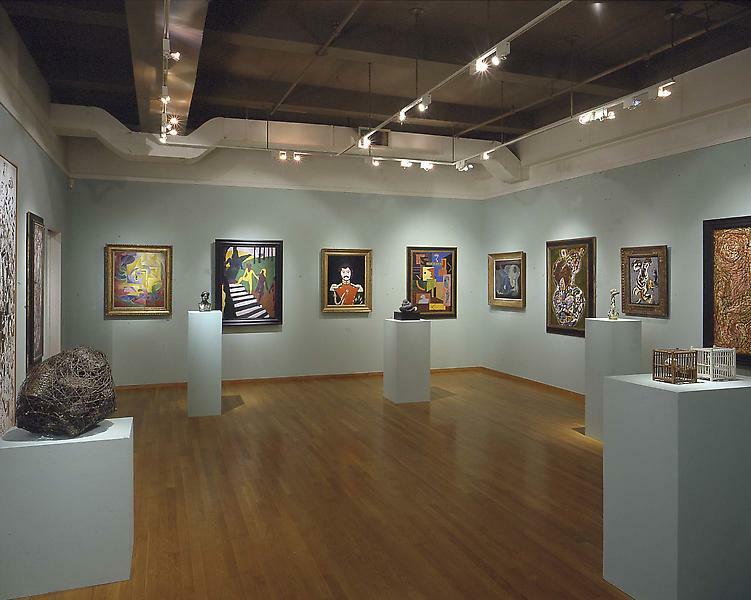 In 1992, halley k harrisburg joined the gallery and together, they have worked to expand the canon of American art. 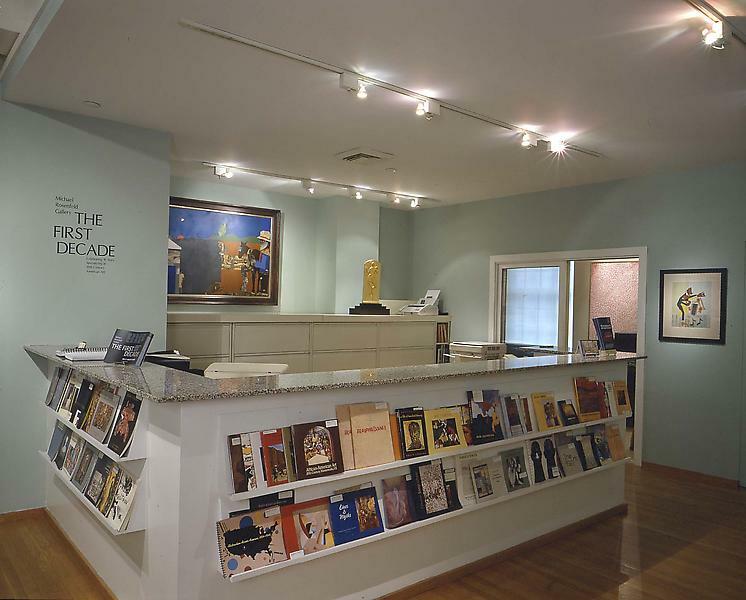 Over the past decade, Michael Rosenfeld Gallery has mounted seventy-five exhibitions and published forty-eight scholarly catalogues that have investigated the various aspects of American art. Modernism, early American abstraction, realism, surrealism, abstract expressionism and social realism have consistently been explored from new perspectives. 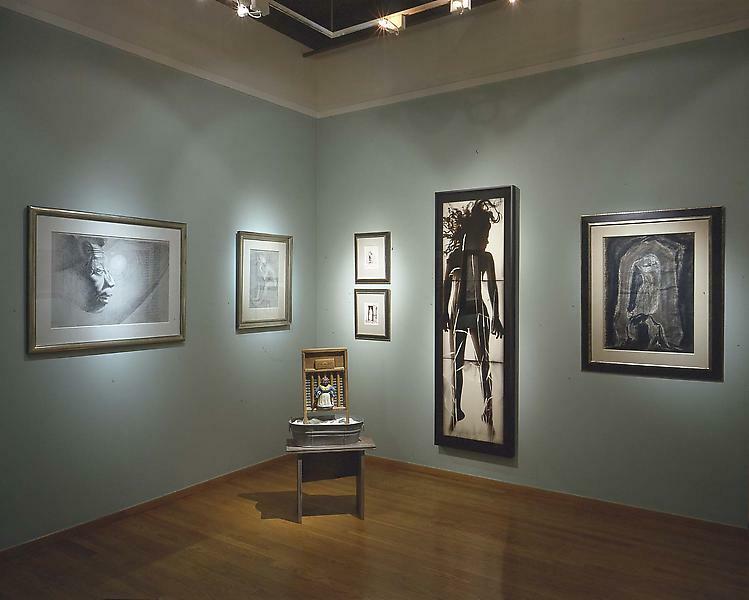 In addition, the gallery has made significant contributions in bringing to the forefront the work of historic African-American and women artists, who until recent years, as groups distinguished by race and gender, had few opportunities for recognition.